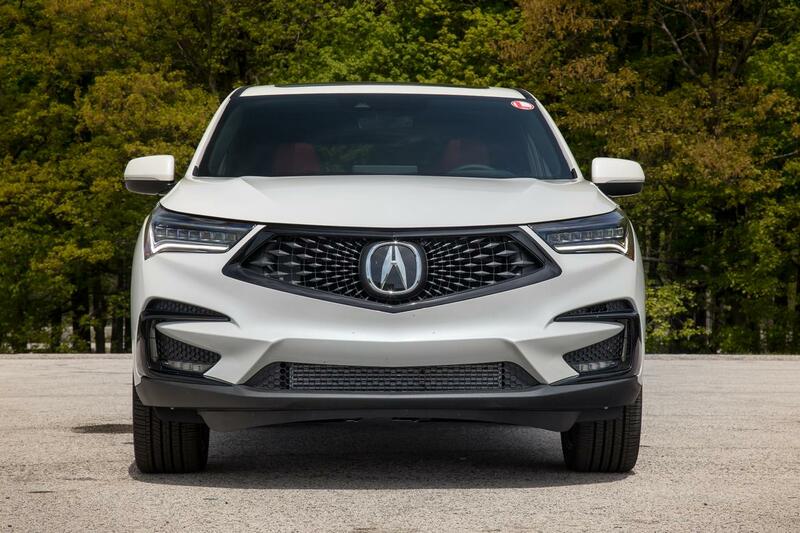 as the insurance institute for highway safety adds more crash tests and safety-feature evaluations, it's getting tougher and tougher to earn a perfect score — but not for acura's redesigned compact suv. iihs named the 2019 rdx a top safety pick plus for its good crashworthiness ratings in all tests, standard front crash prevention that earns a superior rating and available good-rated headlights. to nab iihs' highest safety honor, a vehicle must earn a rating of good in the small overlap front, moderate overlap front, side, roof strength, and head restraints and seats crash evaluations, as well as earn a good or acceptable score on the tough new passenger-side small overlap front test. in addition, a vehicle must earn an advanced or superior rating for its front crash prevention system and an acceptable or good rating for headlights. iihs said the rdx's standard front crash prevention system avoided collisions in track tests at 12 and 25 mph. its standard base headlights are rated good, but the curve-adaptive headlights on the advance trim — which is the most expensive model — are just acceptable. one of the rdx's key rivals, the redesigned-for-2018 bmw x3, also earned the top safety pick plus designation — but only when the vehicle is equipped with an optional front crash prevention system and uplevel headlights.